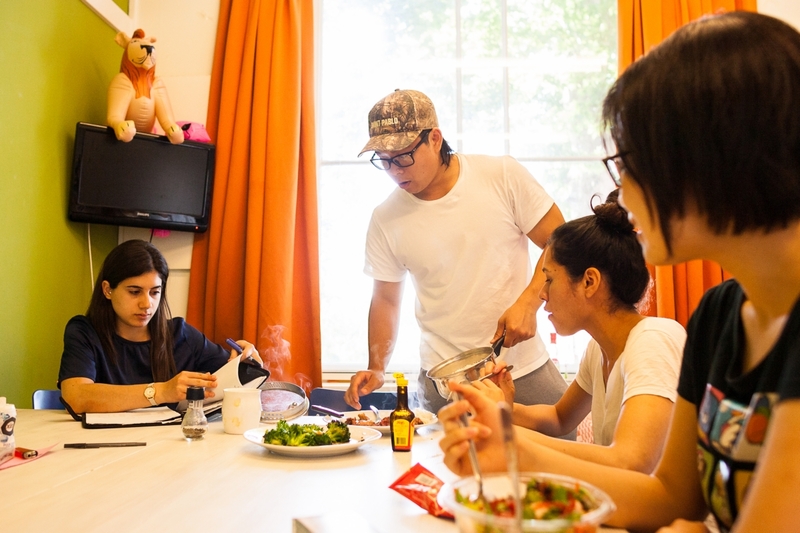 Utrecht University reserves a separate number of rooms for Degree Students and Erasmus/Exchange Students. 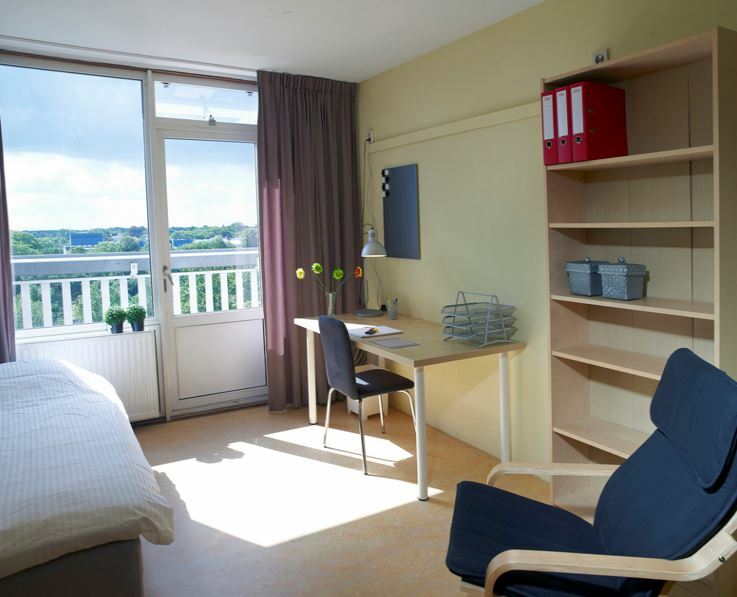 It is not possible for Degree Students to book the accommodation reserved for Erasmus/Exchange Students and vice versa. The dates below only apply to students who enrol as an Erasmus/Echange student. Follow this link for more information on when to apply as a Bachelor's or Master's Degree student. Not an Erasmus/Echange student? Follow this link for more information on which date applies to you. You can find more information about the cancellation policy in the Terms and Conditions that apply to the rental contract via this link to the SSH Website.